Builder Simpson Strickland & Co Ltd, Dartmouth. BIRDIE is a highly authentic open steam launch with many significant features that have survived down the years. Built by Simpson Strickland in 1899, her original engine was replaced in 1903 by a more efficient S&S ’Kingdon’ quadruple expansion version and again in 1930 by a marinised petrol engine. 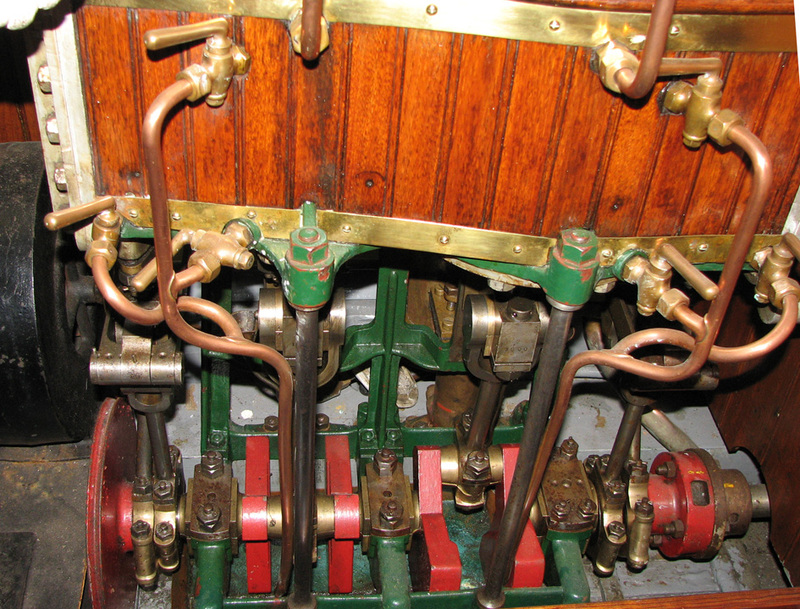 BIRDIE was refitted with her 1903 steam plant when she was conserved by Merseyside Maritime Museum in 1986. BIRDIE was originally used as the tender for the Honourable Frederick Wynn’s 32 ton paddle steamer FIREFLY. Other small craft from this family’s collection are also held by Merseyside Maritime Museum. BIRDIE is a handy craft, well suited to her task as tender to a larger steam yacht. She was modernised twice to make her more efficient in this role. Her white topsides, varnished decks and sleek hull form make her aesthetically pleasing to the eye. BIRDIE was built in 1899 by Simpson, Strickland & Co. Ltd of Dartmouth as a steam launch/tender for the paddle steamer FIREFLY (32 tons), belonging to the Hon. Frederick Wynne. 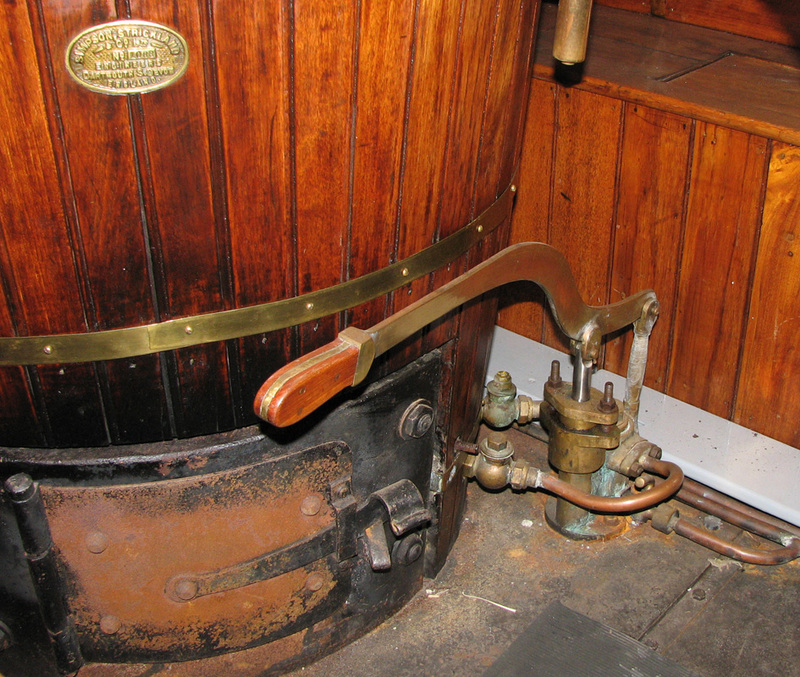 She was fitted with a Simpson, Strickland compound steam engine and boiler, although in 1903 these were replaced by a Simpson, Strickland ‘Kingdom’ quadruple expansion steam engine and vertical fire tube boiler producing 14 hp. 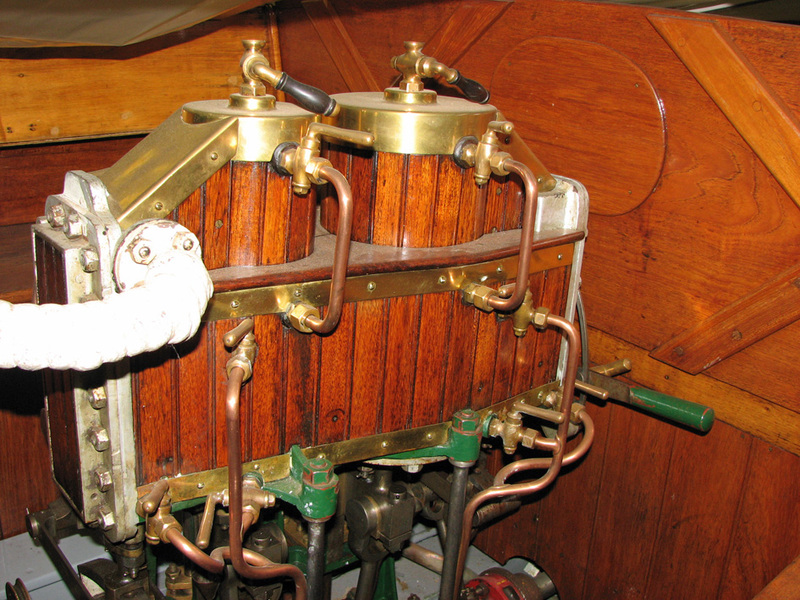 This engine was replaced during the 1930s with a marine petrol engine. 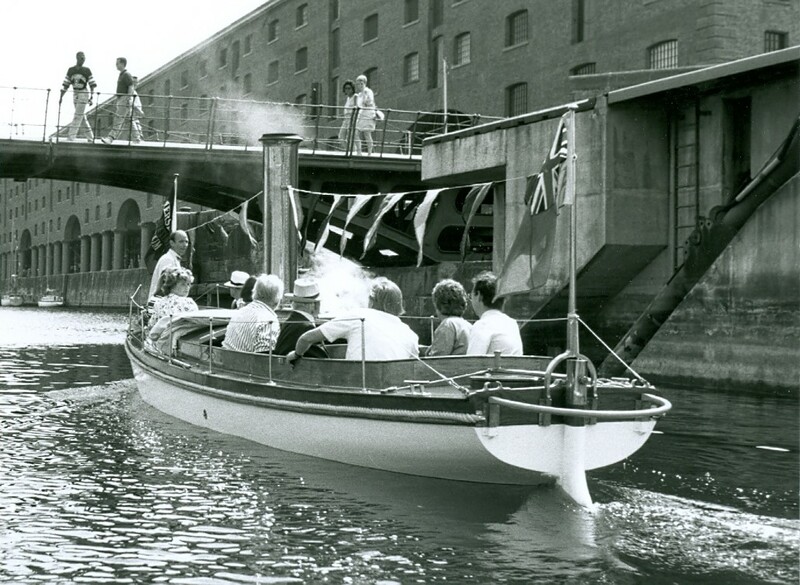 After being presented to the Merseyside Maritime Museum by Lord Newborough in 1986, the vessel was restored to a steaming role.